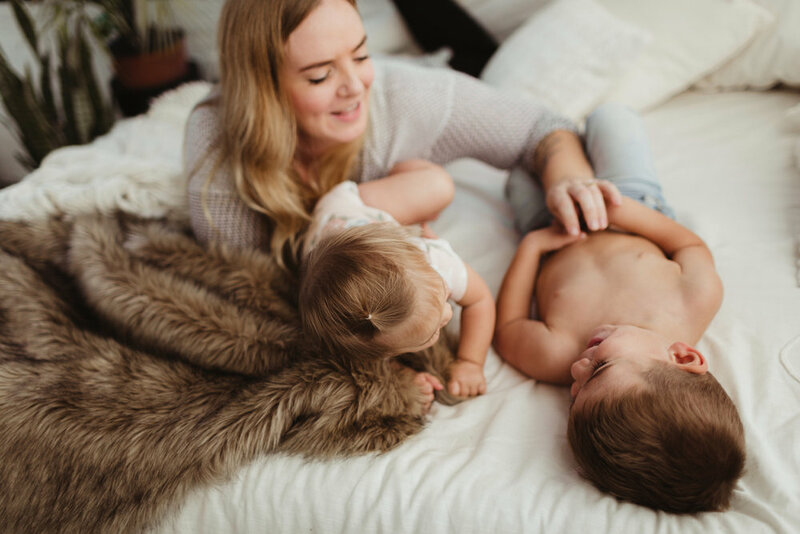 Family Sessions — QUARTER MOON CO.
Our Family Sessions aren’t traditional family portraits. It’s about who you are, as a family, right in this moment. It’s about exploring, loving, and embracing the magic in the mess. Our Family sesssions are an unposed, authentic documentation that tells a story about the way you love each other. 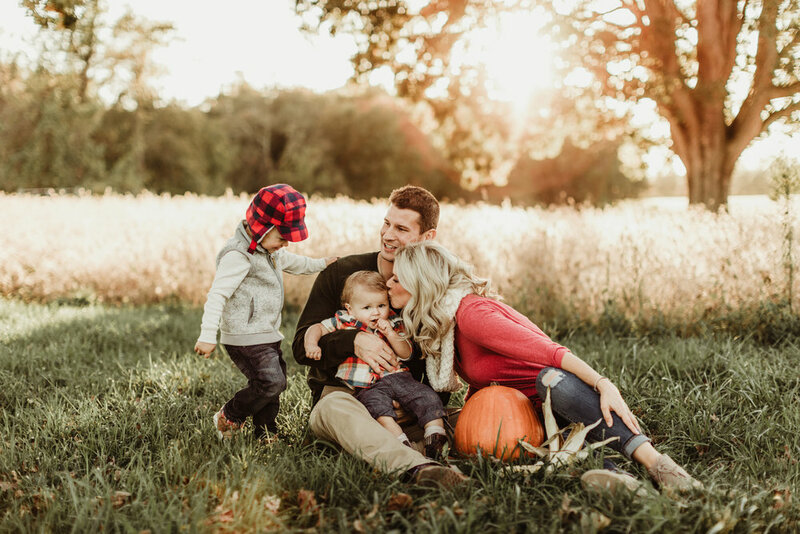 Your adventures, your quirks, and your love -- all documented in a collection of images for your family to treasure long after these little moments have faded away. We encourage you to come to your session ready to interact and love on each other. Be ready to hold hands, hug, tickle, run around, tell jokes, snuggle, wipe tears, and give kisses! We’ll be there, with ninja-like reflexes, ready to document it as it happens! 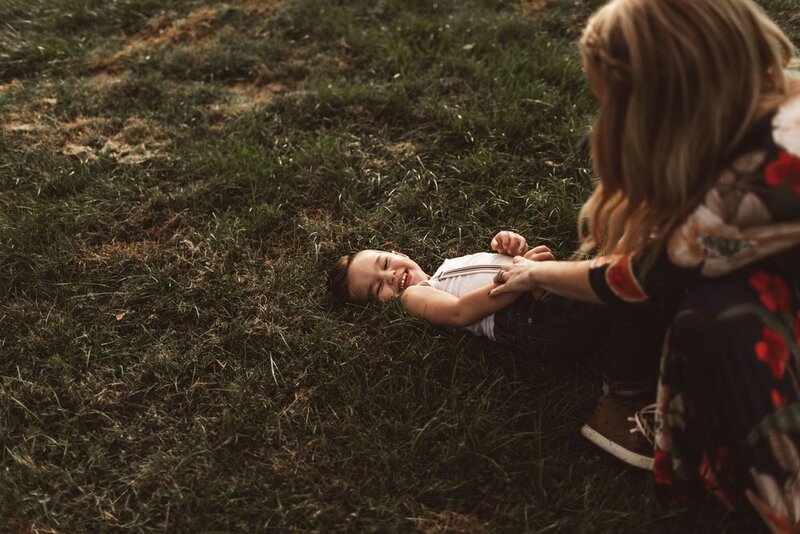 Our Family Session photographer team consists of Shannon, Laura, and Michele! 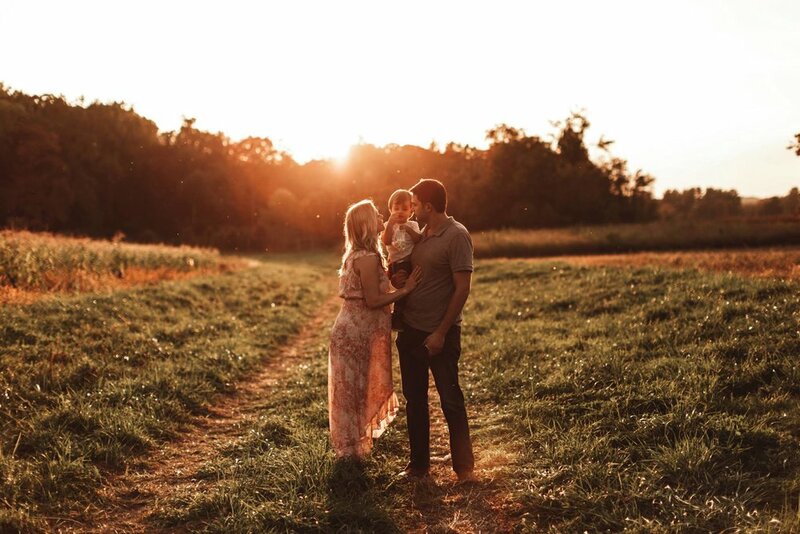 All 3 of us live in Bucks County, PA, and share a love of dreamy golden light (insert some heart eyes all up in here). Check out some of each of our work!